Looking for a new place to purchase kitchen and bath products? Whisk has debuted a new location at 197 Atlantic Ave. in Brooklyn Heights, previously home to A Cook's Companion. Founded by Brooklyn residents, Whisk's first location debuted in Williamsburg back in 2008. 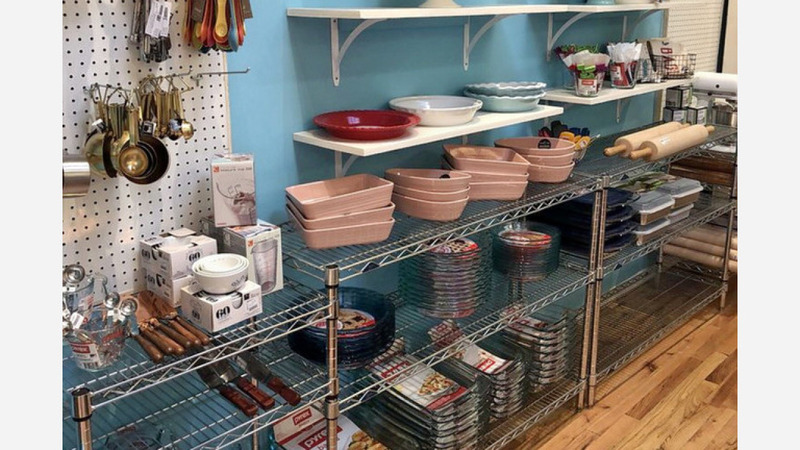 It carries a wide variety of kitchenware and tabletop items, according to its website, and the new outpost offers cookware, bakeware, barware, coffee, teas, cookbooks, linens, cleaning materials, kitchen electrics and more. With just one four-star review on Yelp so far, Whisk is still settling into the neighborhood. Peter D., who was the first Yelper to review the new spot on May 4, said, "Whisk is open! I'm absolutely optimistic that it's going to be a great addition to the neighborhood. I can report that it's the same bright, airy, conveniently located space the previous store was." Swing on by to take a peek for yourself: Whisk is open from 10 a.m.-7 p.m. on weekdays, 9 a.m.-7 p.m. on Saturday, and 11 a.m.-7 p.m. on Sunday.